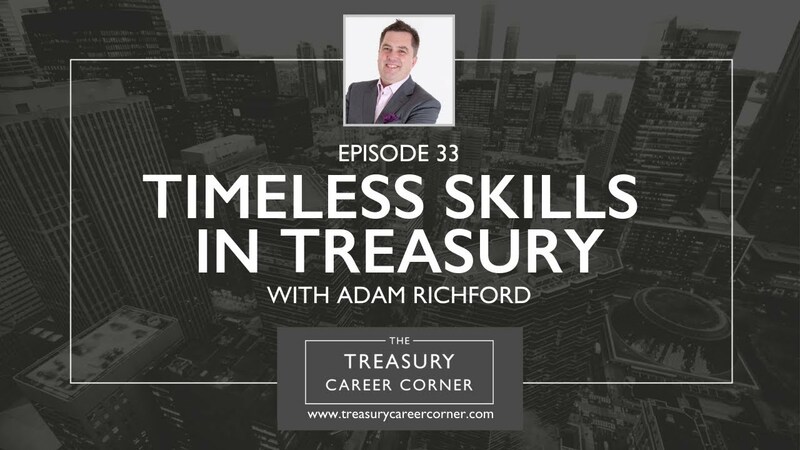 My guest on this episode of the Treasury Career Corner podcast is Adam Richford, the Group Treasurer at Renewi plc. Adam began his career with EY, helping to build the turnaround and working capital management practice before joining Energis, a fallen-angel telco, where he had his first line-responsibility for treasury. This was then followed by a stint at a Private Equity Firm, Kelso Place Asset Management. Adam then went on to join GE Capital as their Treasurer for the UK Real Estate business, his first role as a dedicated treasury professional. Over the following 9 years at GE, he provided treasury support for more than 20 billion pounds worth of acquisition, disposals, and integration of assets, portfolios and loan books, leading the European treasury function. When GE resized the capital business, he joined Gala Coral Group, a high-leveraged private equity business. This was his first Group Treasurer position, supporting the strategic exit plans including the merger between Coral and Ladbrokes. This experience proved invaluable when, following Gala Coral, Adam joined Renewi as Group Treasurer, working towards the reverse takeover of its closest competitor, Van Gansewinkel Group. Post merger his team redesigned the Treasury function and created a completely Green funding. If you would like to connect with Adam, you can reach out to him via his LinkedIn profile. Whether you’ve recently graduated, or you want to search for new job opportunities to help develop your treasury career, The Treasury Recruitment Company can help you in your search for the perfect job. Find out more here: (treasuryrecruitment.com/jobs). Or, send us your CV and let us help you in your next career move!